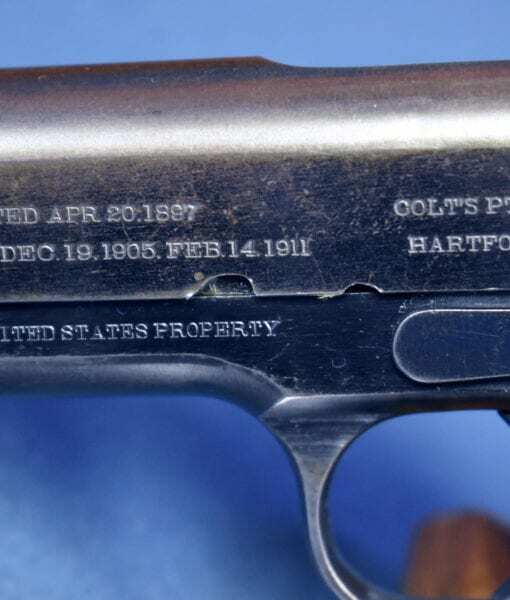 COLT 1911 US ARMY…. 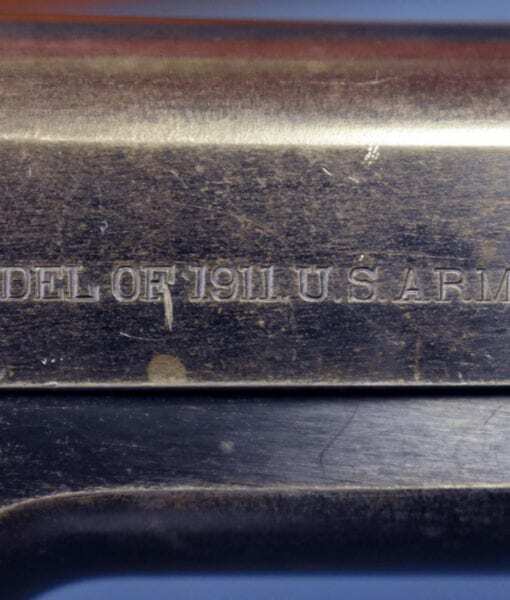 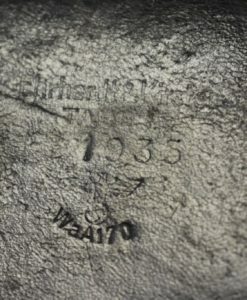 SHIPPED JUNE 11, 1913 TO ROCK ISLAND ARSENAL……EARLY AND NICE! 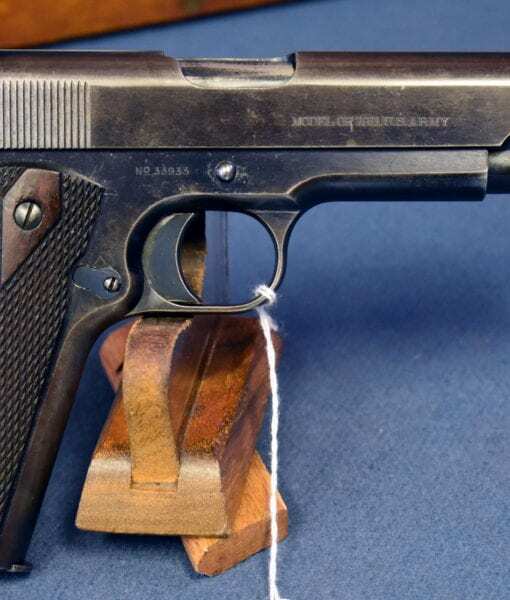 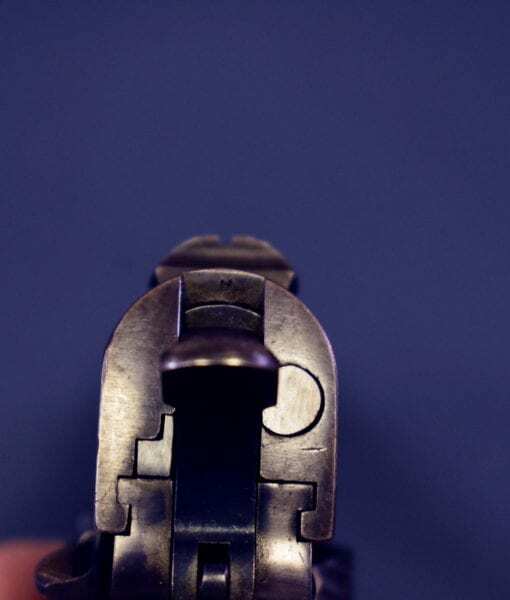 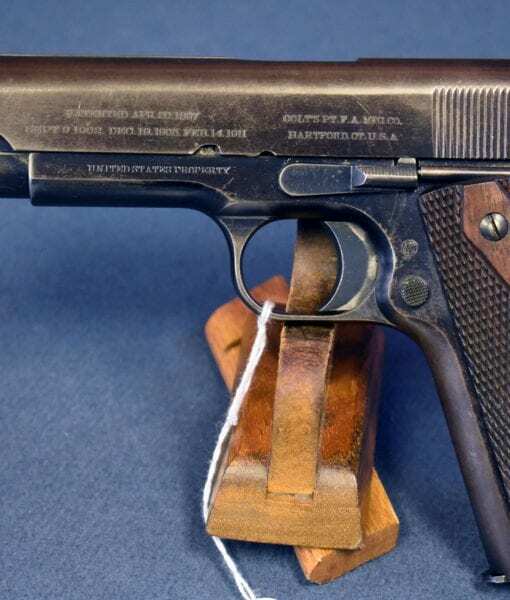 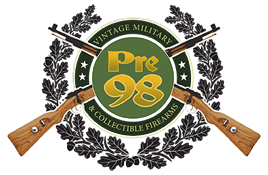 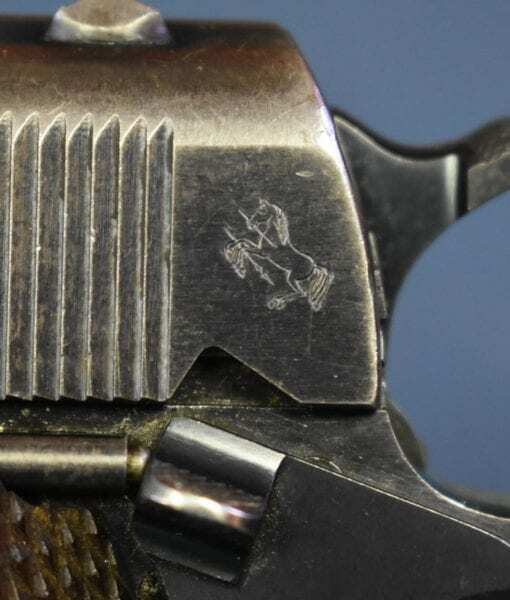 In 95% sharp condition and of course 100% factory original, we have a Colt Model 1911 US Army that was shipped on June 11, 1913 to the Rock Island Arsenal. 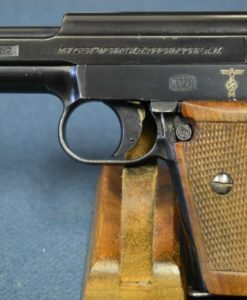 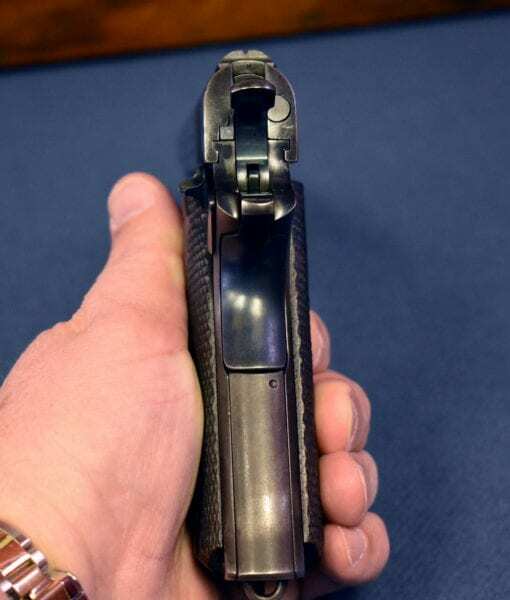 This pistol is 100% factory original and is a textbook example. 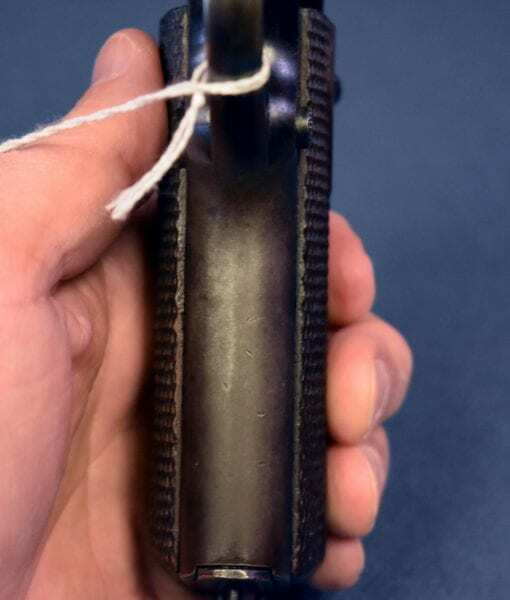 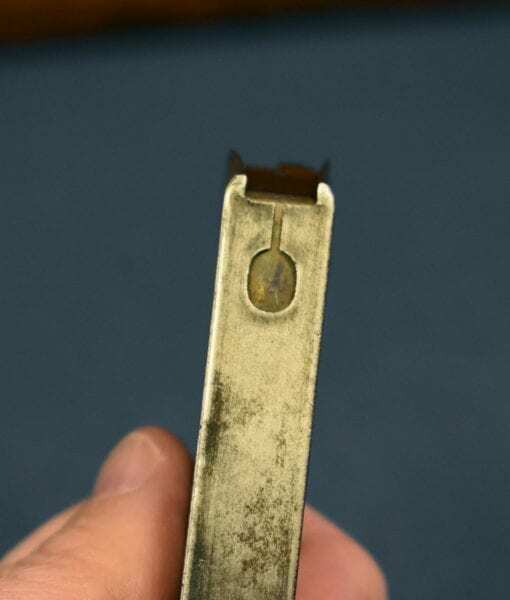 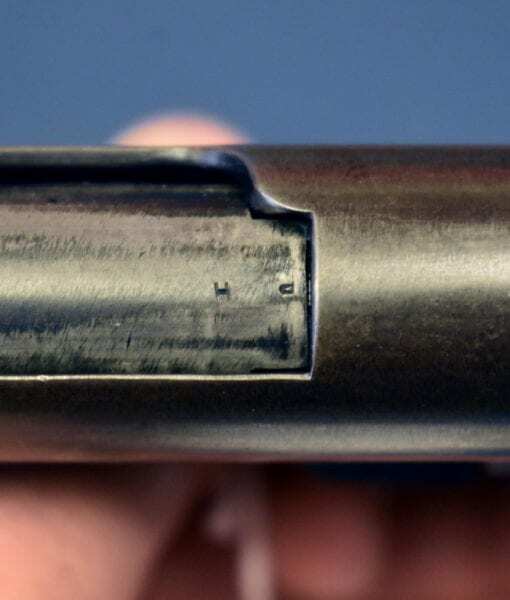 The roll marking of the slide is extremely well defined. 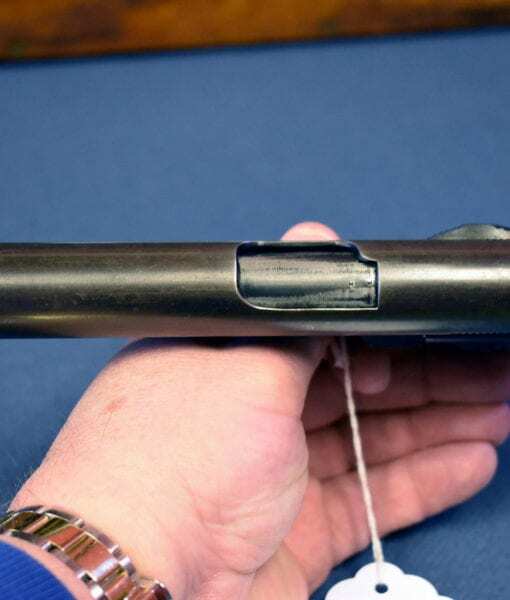 The bore is mint and the grips are very sharp. 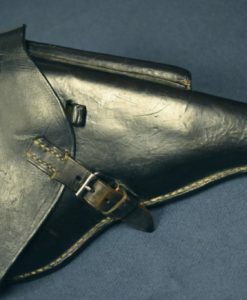 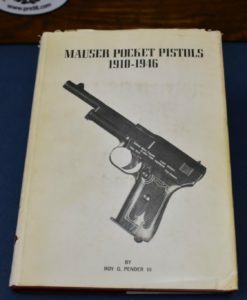 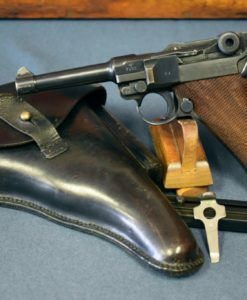 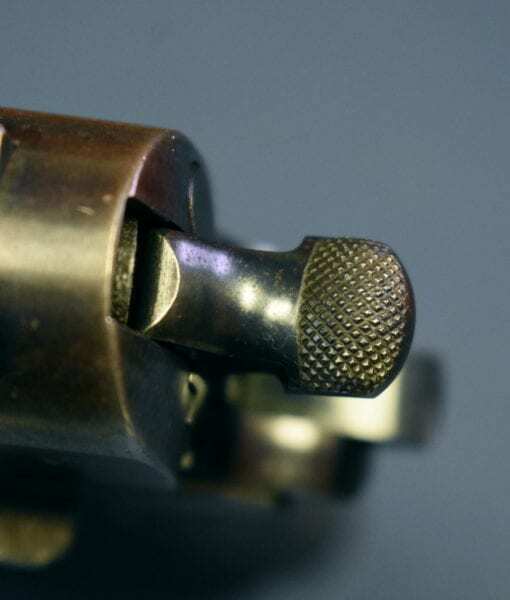 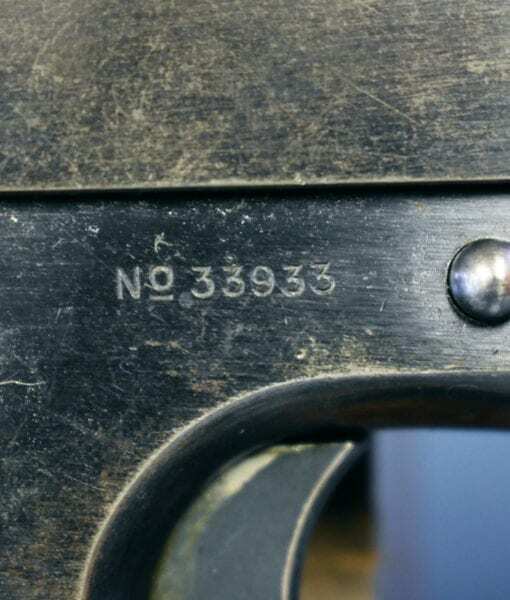 This pistol has all the very early features such as the short hammer and rounded rear sight and the correct keyhole mag. 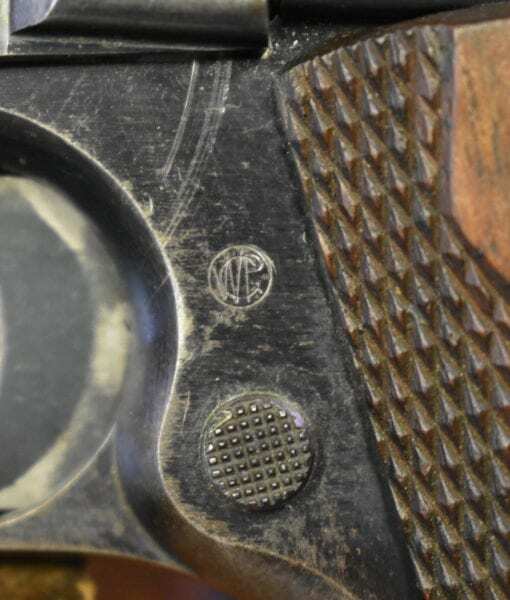 These early Colt 1911’s are nearly impossible to find this intact; most were in constant service and reworked many times.